I've been meaning to post about this bad boy for absolutely ages now. I actually got it waaaay back in February when I was staying in London, after searching for months in my local Boots hunting it out, where I always found it sold out (boo hiss boo). I'd seen a few rave reviews on it and knew it sounded just up my street so wouldn't rest until I got it. So there I was, shopping list in hand, when I found it in one of the Boots on Oxford Street on offer for around half price. I quickly snapped it up (and now I'm wishing I'd bought two). The words 'microdermabrasion' never fail to get me excited. 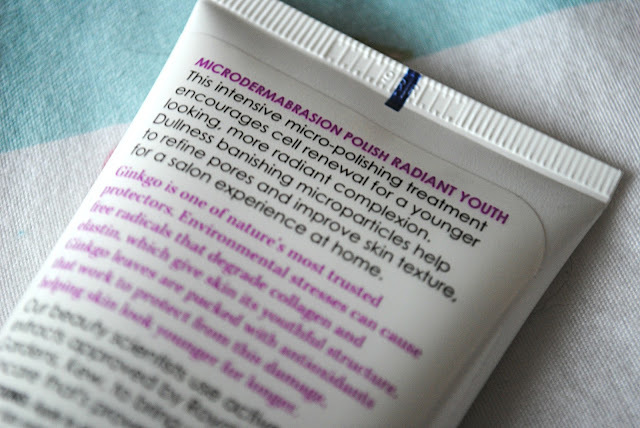 I'm always looking out for new exfoliators or products that will encourage skin renewal and buff away old skin cells. This does just that. For a minuscule price, I have to say this is the best exfoliator I've ever used. Whereas most exfoliators are quite chunky, this one is really fine and gritty, meaning it gets deep down into your pores and really gets rid of any impurities, whilst leaving your skin feeling SO smooth and incredibly radiant and glowing. As soon as I started using this, I saw a reduction in blackheads, and my pores looked seriously minimised. I use this once a week and I honestly don't know what I've been doing without it. If you're looking for a good exfoliator for really renewing the skin and getting rid of blackheads, then this is for you. 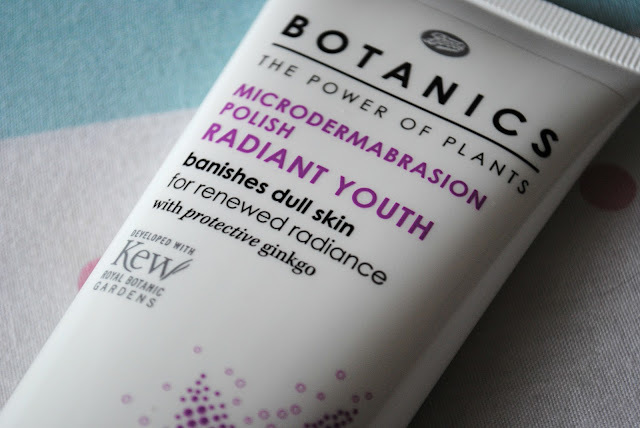 I really can't fault the Boots Botanics range at all. 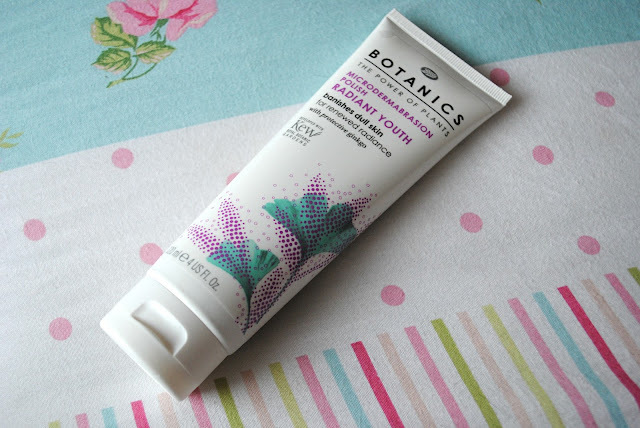 Do you have any favourites from Botanics?